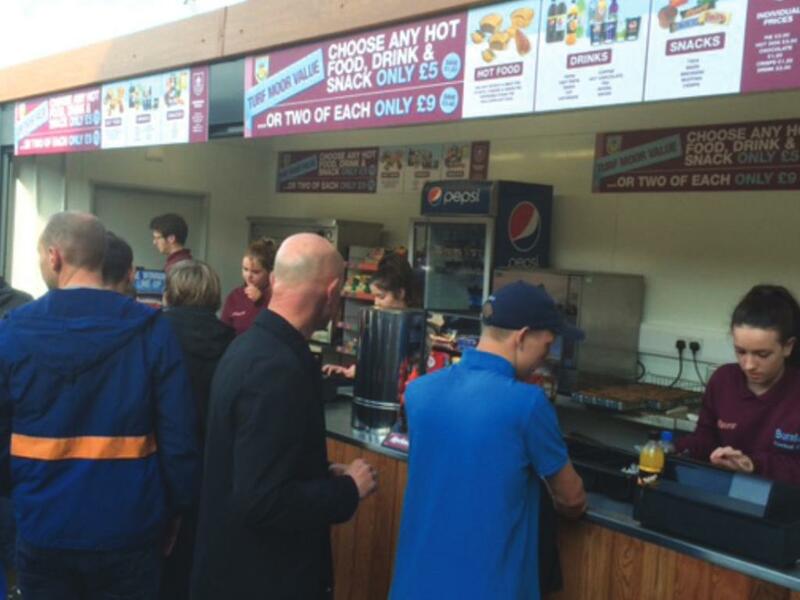 Our Kiosk offers an excellent outdoor or indoor solution for a range of different requirements, whether it be a food or beverage outlet, merchandising stand or serving a private function. With a robust, but aesthetically pleasing design, the interior can be tailored specific to your requirements. The Kiosk can also be branded to match your in-house style or to fit in with its environment, ideal for franchise businesses. Optional built-in fresh and waste water tanks, power via a generator and secured gas bottle storage are available, offering an instant self-contained unit for on street and green field sites. From sports events and music festivals to educational campuses, shopping centres and the high street. 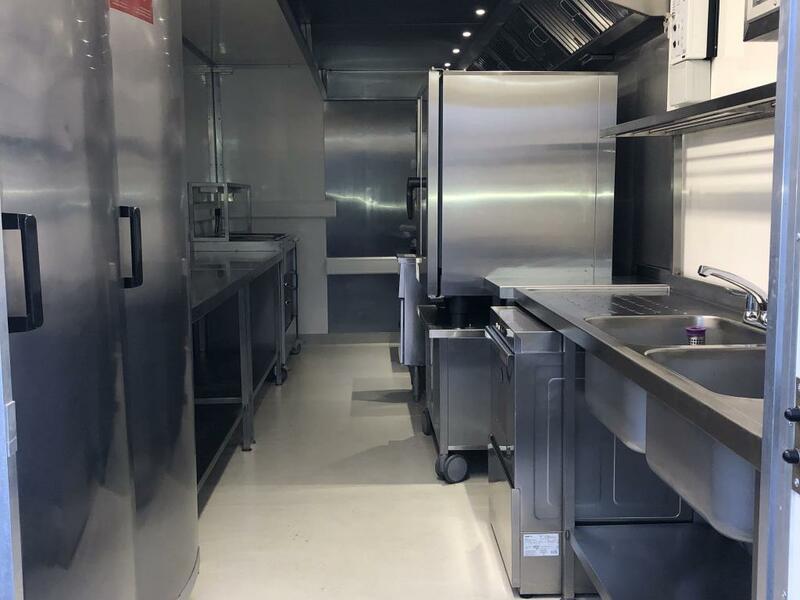 An ideal on-street or semi-permanent takeaway kitchen for hot and cold food and beverages, the Kiosk rental kitchen has many potential uses, including non-catering applications such as retail merchandising. Example installations include use as a small food unit serving visitors to Weald and Downland Open Air Museum with the likes of chips, hot dogs, cakes, scones and hot beverages. Their ability to be self-contained on a high street has also seen them in use at Christmas markets and other food festival events up and down the country. 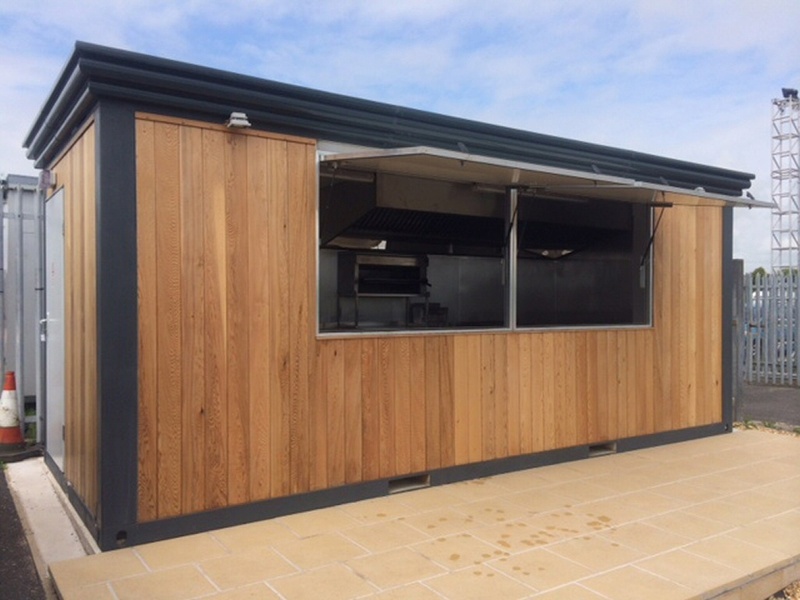 The unit's aesthetically pleasing design allows for more unusual uses such as a small prep and production kitchen in the garden of a home of a small business owner supplying events catering.